Mini GPS OP GPS based on UBLOX 7 to CCD - Actuna Sp. z o.o. 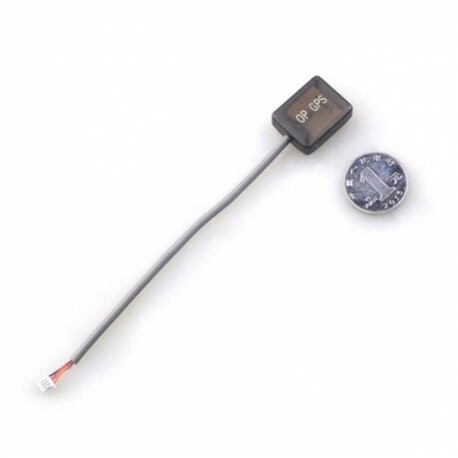 Mini GPS module OP GPS CC3D for all CC3D controllers, ie: CC3D, CC3D EVO, Mini CC3D, ATOM, CC3D REVOLUTION. Based on the UBLOX 7. Very small size !! CC3D, CC3D EVO, Mini CC3D, ATOM, CC3D REVOLUTION. 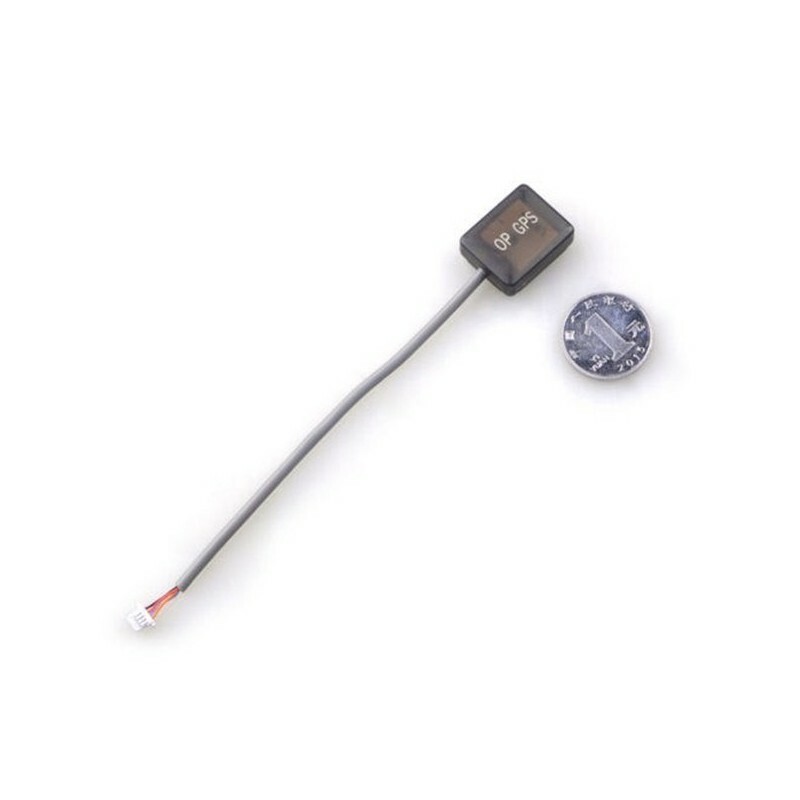 Perfect for racing models like QAV250 or ZMR250. The controller shown in the pictures is not included ! !